Cricket is not called a glamorous sport because of its wealth and fame, but with its deep relationship with Bollywood. It’s sometimes business and sometimes a love game. Business relations were associated with the introduction of IPL some years ago, but the relationship between cricket and B-Town’s hearts can trace back decades. Many cricketers who showed their pride on the cricket field have become weak in the knees in front of some Bollywood beauties. 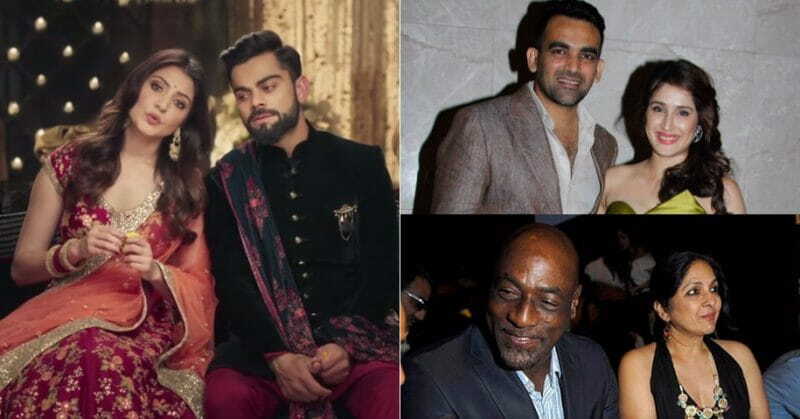 Let’s take a look at the love affairs between cricketers and Bollywood actresses. Star batsman Virat Kohli may be a challenger on the field but he was completely bowled over by Anushka Sharma. The two are often seen together and are one of the most talked about couples in the media. The two surprised us all with an official announcement of their marriage and almost broke the internet! Also read: It’s Official: Virat Kohli & Anushka Sharma’s First Pic Together As A Couple Is Here! 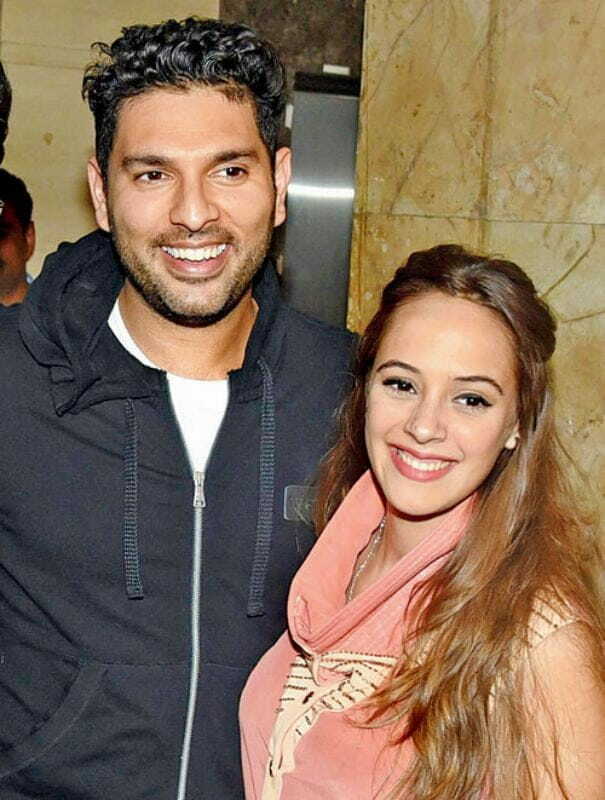 Yuvraj Singh has dated a string of actresses, including Deepika Padukone and Kim Sharma, before he finally found the love of his life in Hazel. The became friends on social media and he knew that he wanted to marry her, but she accepted his proposal only after three years. 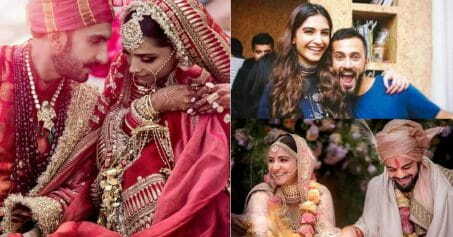 The two finally got married in a grand wedding in November 2016. Harbhajan Singh met Geeta during the IPL in 2008 and their meeting blossomed into love. They experienced a lot of ups and downs and at one point everyone thought they had separated but their fate decided something else for them. They finally tied the knot in October 2015 and are parents to a cute daughter they named Hinaya Heer Plaha. 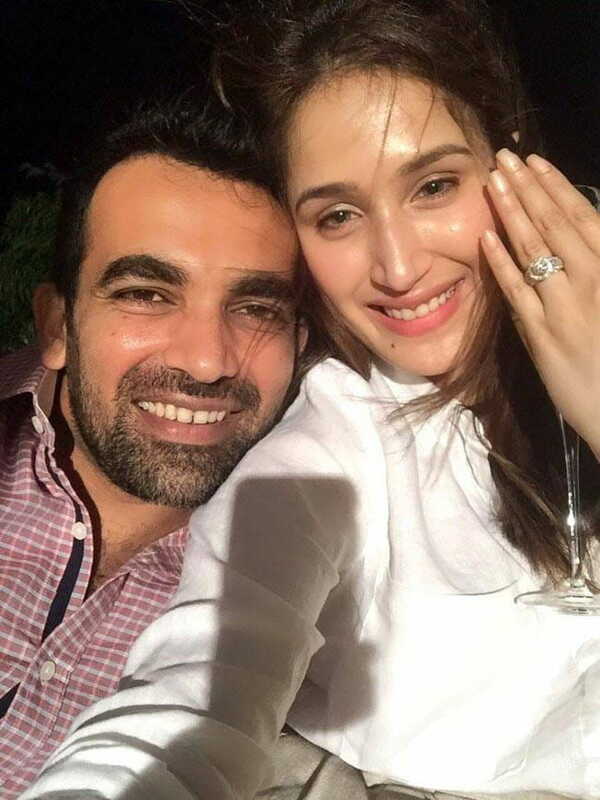 Former Indian cricketer Zaheer Khan found love in Chak De! 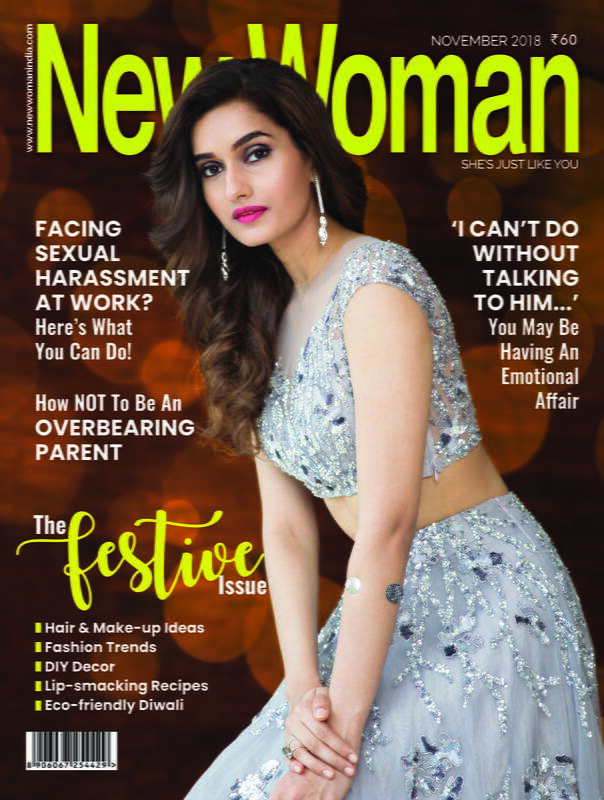 India actress Sagarika Ghatge, who played the hockey star Preeti Sabharwal. The two may have bonded over their common love for sports and just recently got married! Congrats to the happy couple! He was a famous cricketer and also the captain of the Indian cricket team. Nicknamed Tiger, Nawab Mansoor Ali Khan Pataudi and Sharmila Tagore’s love story was one of the hottest topics at the time. Sharmila also changed her religion for the sake of love, and after embracing Islam, she married Nawab Pataudi in 1969. The thrill of Sharmila and Nawab Pataudi’s love story is no less than any movie love story. They then gave birth to Saif Ali Khan and Soha Ali Khan. Ravi Shastri was a handsome young lad back in the day, who was controlling young hearts with his game and good looks. 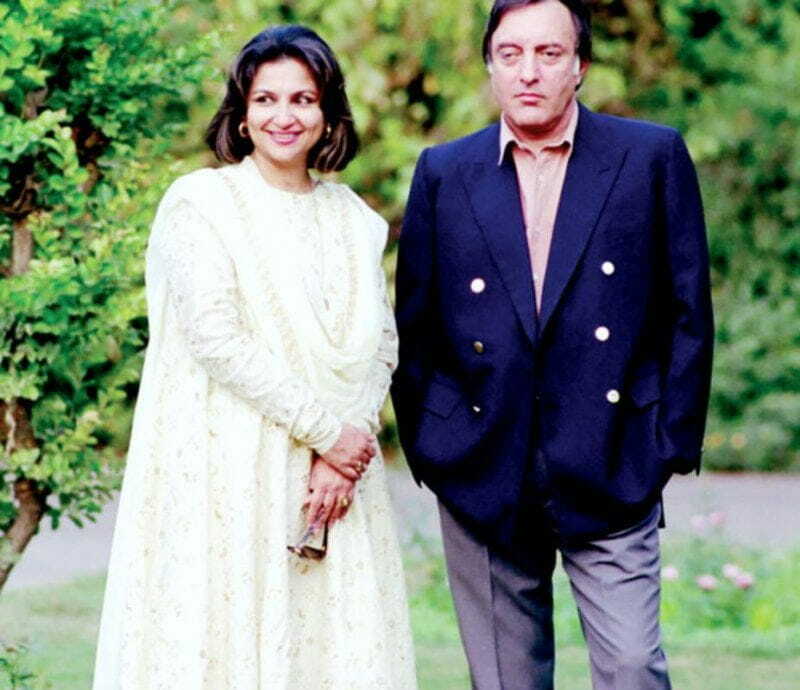 In the 80’s, when both were at the peak of their career, his and Amrita Singh’s love story was the people’s affair, although both of them never openly talked about their relationship. It didn’t last too long and Ravi Shastri later married Ritu Singh while Amrita Singh took the hand of Saif Ali Khan. The love affair of Salman Khan’s ex Sangeeta Bijlani and Mohammad Azharuddin was also quite controversial. The model-turned-actor Sangeeta did not show pursue a bigger career in Bollywood but she surely did win Azhar’s heart over. To be with Sangeeta, he divorced his first wife, but his marriage with Sangeeta didn’t last too long after that. Sarika was known for her beautiful looks and her affair with Kapil Dev was the talk of the town in the 80s. 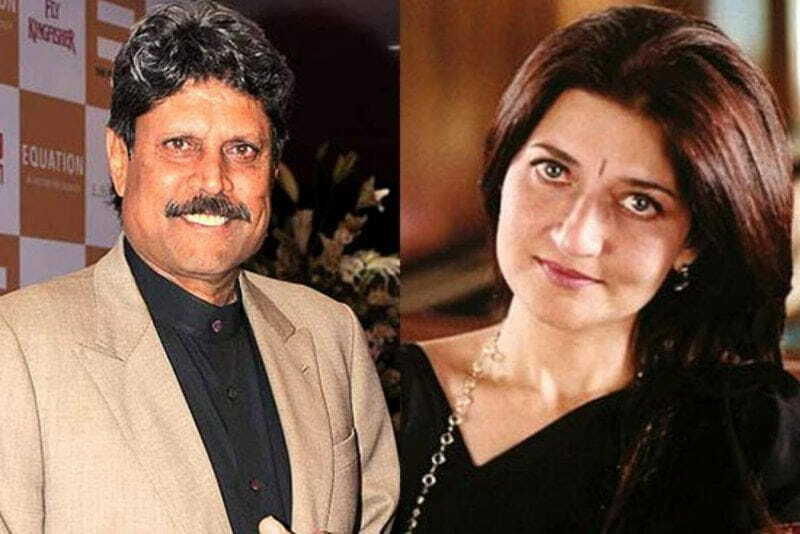 However, Kapil Dev ended up marrying his long-time girlfriend Romi Bhatia and his link to Sarika remains a mystery to this day. Not just Indian cricketers but foreign cricketers have also been weak for Bollywood’s beauty. One such person is Imran Khan. 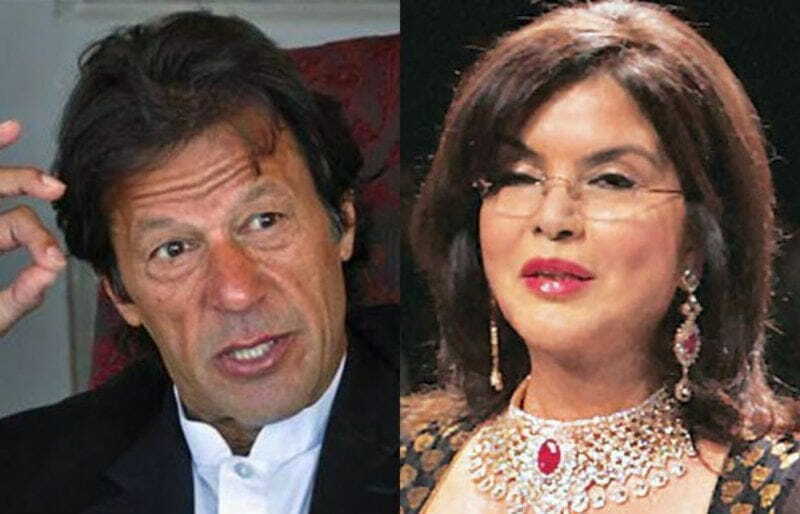 The famous Pakistani cricketer had his heart set on the 70s and 80s hearthrob Zeenat Aman. At the time, their love story was very well known, but like some other love stories, theirs ended too soon. 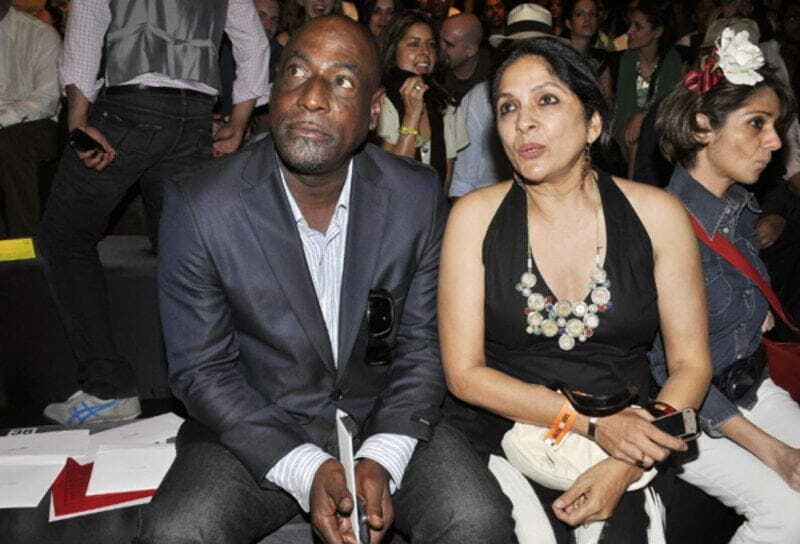 Neena Gupta became the first Indian celebrity unwed mother when she took the bold decision of raising her daughter Masaba with the cricketing legend Viv Richards. The two even had a steady, rock solid relationship but sadly split after a while. The two have a cordial relationship and Masaba lives in India with her mother Neena while she visits her father Viv 3-4 times a year.